The Original Florida Tourism Task Force is headquartered in Gainesville in the offices of the North Central Florida Regional Planning Council. The Council supports the Natural North Florida region by providing staffing services to the Original Florida Tourism Task Force. 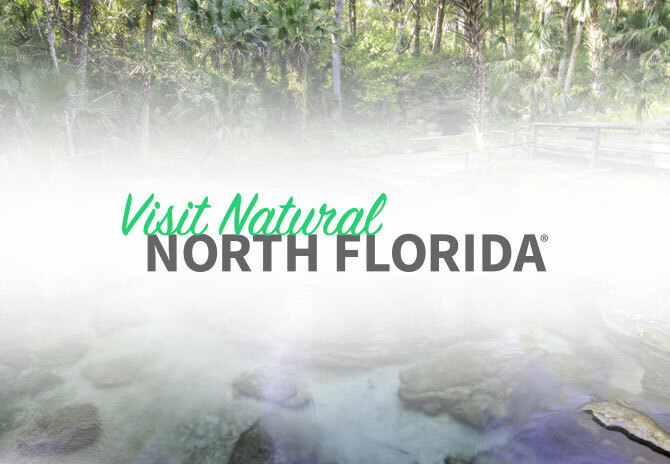 The Council provides information fulfillment services for visitors wishing to explore the beauty of Natural North Florida. Call the toll free number or email info@originalflorida.org for more information.